June is clearly a month with a problem of plenty. All the good fruits - cherries, apricots, peaches, lychees and green almonds - descend in the markets at approximately the same time. And don't forget all the different varieties of mangoes. Every time I go to fruit market from end of May to early July, I bring back way too much fruit. It's only when I am unpacking the bags at home that I realise there is no way I could eat that much fruit before it spoils. I've found multiple ways to solve the problems that arise out of my over enthusiastic fruit shopping. I eat fruits instead of meals. I share. And I cook it into pies and crumbles and jam. But one fruit does not take well to cooking. Lychees have such delicate flavour that any heat will completely destroy it. So when I got back yesterday with yet another fruit haul, I decided to covert some of the lychees into a no-cook sorbet. I've only recently discovered the excellent food community that is Food52. 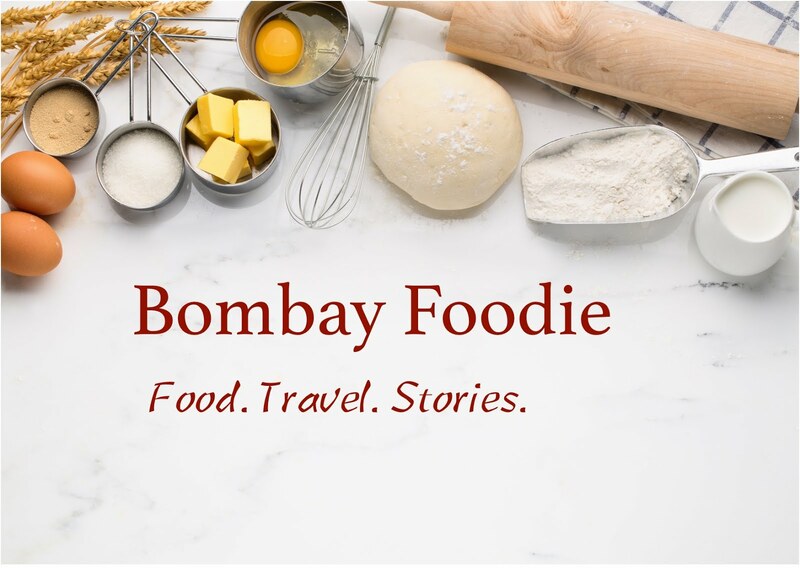 With columns like 'Genius Recipes' and 'For Goodness Cake', there is always new foodie stuff there to explore and experiment. My latest favourite on Food52 is a column called 'Back of the Box'. If, like me, you cut off recipes from custard powder boxes as a kid and swear by the chocolate cake recipe on Hershey's cocoa powder tin, you probably already know that grocery store packets can come up with some real gems. Food52 makes a practice of testing these recipes and showcasing the best of the lot.